Brad Niva (Nie Vah) is the executive director of Travel Southern Oregon, the contracted tourism management organization representing Douglas, Josephine, Jackson, Klamath and Lake counties. Under Niva's (Nie Vah's) management, this 34-year-old tourism office is in the process of reshaping its future to highlight the best of Southern Oregon. This includes strategic partnerships with the Umpqua Valley and Rogue Valley wine regions and making the wine industry a key tourism asset for visitors coming to the area. 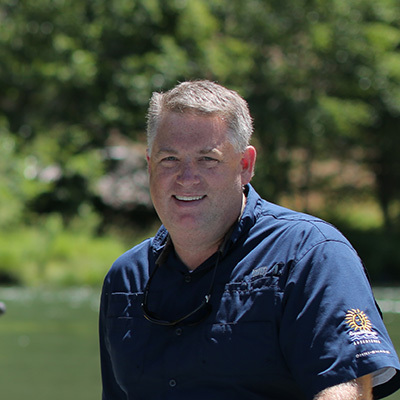 Brad has owned and managed three tourism businesses in the Rogue Valley and has a passion to use tourism as an economic development tool to promote our region and support our Oregon communities.